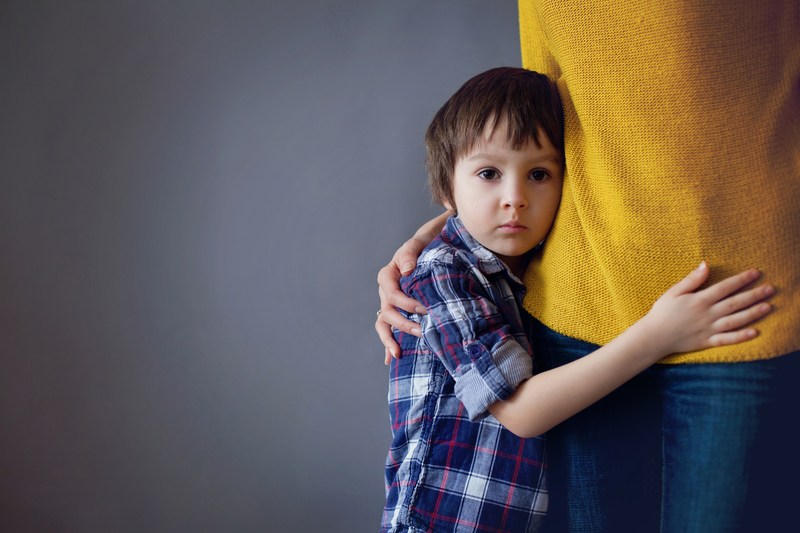 Children and families in Brant County, ON, will suffer as a result of chronic underfunding according to the union representing workers at Brant Family and Children’s Services. The agency has announced that it will be laying off upwards of thirty workers and managers, citing a budget shortfall of $2.9 million. The layoffs are expected to impact a number of different job classifications, including front-line workers. The situation facing Brant Family and Children’s Services is the symptom of a larger problem affecting child welfare agencies across the province. Changes to the funding formula, increased agency responsibilities without accompanying funding, and the implementation of an ineffective case management system have put many agencies across the province into deficit situations. Brant Family and Children’s Services’ government funding has been reduced by $2 million in the past year.